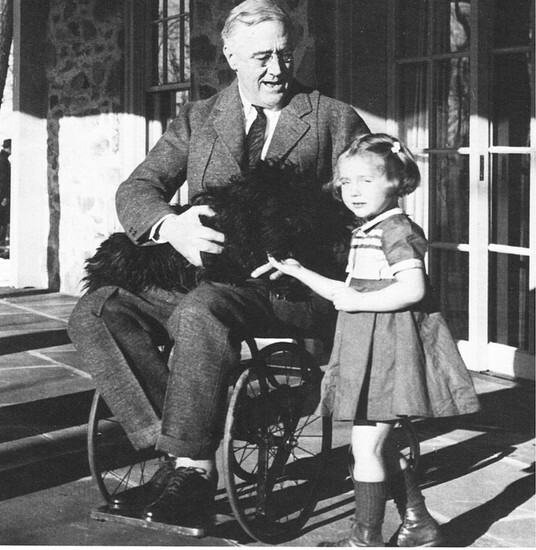 Franklin Roosevelt was president for an astonishing twelve years, even though he had a physical disability. During these times he led America through tough times like The Great Depression and the Pearl Harbor attack. Also during these times he gave America hope by using influential speeches and the administrations he created. Yes, he did look like a girl! Franklin came into the world on January 30th,1882 at his parents estate in Hyde Park, New York. His father James, was a country gentleman who made money in railroads and coal. His mother Sara was a possessive and over protective mother. 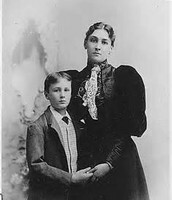 FDR's father died in 1900. 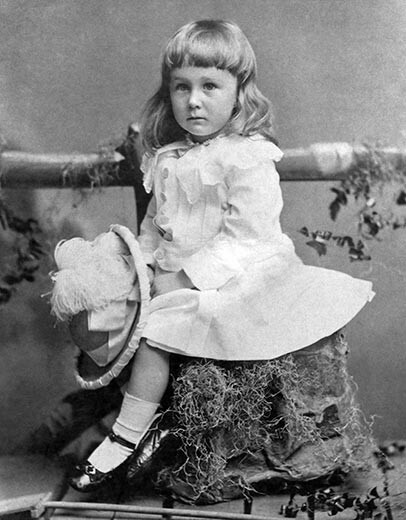 Roosevelt grew up in a atmosphere of privilege. 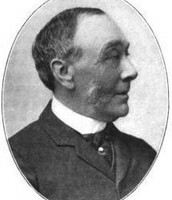 After being educated at home by private tutors, he entered Groton, an elite private school in Massachusetts in 1896. Endicott Peabody the head of the school, became a important influence in FDR's life giving him a strong sense of responsibility. Franklin had a distant cousin, Theodore Roosevelt, who Franklin greatly admired and went on to emulate in his political career. Also, reportedly when James Roosevelt went to visit Grover Cleveland in the White House the busy president told Franklin "I have one wish for you,that you will never be president of the United States." But FDR's whole life was not all work, for fun he learned to shoot, ride, play polo, and lawn tennis. It's no secret FDR's family was wealthy. So Franklin spent his summers at his family's luxury Campobello Island cottage, purchased by his parents. But what does this have to do with FDR and his physical disability? Campobello is where FDR was stricken with paralysis. No one is sure of the circumstance leading to the contraction of his polio but many believe it was because of a virus he conducted at boy scout camp just before going to Campobello. There were many events leading up to his diagnosis. FDR was enjoying a sailing on his yacht and suddenly fell overboard into icy waters which ironically felt paralyzing to his body. Then, the next day Franklin complained of pain in his lower back so he went for a swim to hopefully ease his pain but he had no luck. He could feel his legs becoming weaker and by the third day he couldn't even hold his own weight. the issue became so bad his skin was in distress even when a breeze struck it. FDR found it was official that he had polio when he went to Presbyterian Hospital. Sadly this would effect FDR for the rest of his life. Al Smith, the Governor of New York, had been elected as the National Democratic Candidate. Al had asked Franklin Roosevelt to be his Successor. At first Franklin refused, saying there was more important work that needed to be done, like regaining strength in his legs. Also FDR's political adviser Louis Howe said running in the election was a bad Idea saying the year of 1928 would be a Republican year. But after Smith talked with Eleanor, Franklin's wife, she encouraged him to jump in the election. So, after his Democratic Party Nomination Roosevelt was officially in the race! Knowing his health might become a issue FDR still conducted on the the most successful and vigorous races of his entire political career. Town after town, Roosevelt hammered away at his opponent, whenever possible he would do it standing up. This was not easy for Roosevelt, he had to lock in steel braces to his legs and firmly grip the arm of a chair and then acting tall and strong he would ask the public to come to a conclusion about his health. Wow! This must have worked because Roosevelt and the Democrats won the election by a colossal landslide. 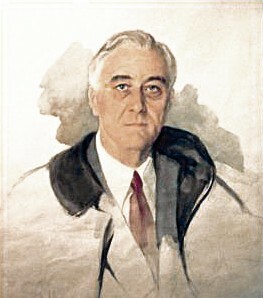 Franklin not only won Governorship but also the administration of National Democratic Party leadership,who targeted FDR as a possible President candidate of 1932. Many people thought Roosevelt was the right choice because he promised to stop America from suffering and to keep the economy going. FDR and his team ran a very well organized campaign. Many people voted for Roosevelt because people feared Herbert Hoover could not turn the economy around. The U.S. presidential election of 1932 was during the Great Depression so the weak economy was the dominant issue. Many people thought Herbert Hoover, the president before Roosevelt was responsible for many bad things happening to the U.S., so Roosevelt won the election by a landslide. The Democratic campaign was based on an all out attack on Hoover's failures and the incumbent president was hard pressed to protect himself. FDR blamed the Depression on Hoover and his policies, Prohibition was also a favorite Democratic target as few Republicans tried to defend it. There was a significant demand to end Prohibition and bring back alcohol. These main issues helped FDR to win the election in 1932. In early 1933, America needed relief and recovery from the economic collapse. So, recovery, reform and relief became Roosevelt's goals as he took office. One theme in the recovery plan was to "help the forgotten man at the bottom of the economic pyramid." The term "New Deal" was coined during Roosevelt's 1932 Democratic Presidential nomination acceptance speech when he said,"I pledge you, I pledge myself, to a New Deal for the American people." FDR narrowed the New Deal down to Relief, Recovery and Reform programs to help Americans and the economy. 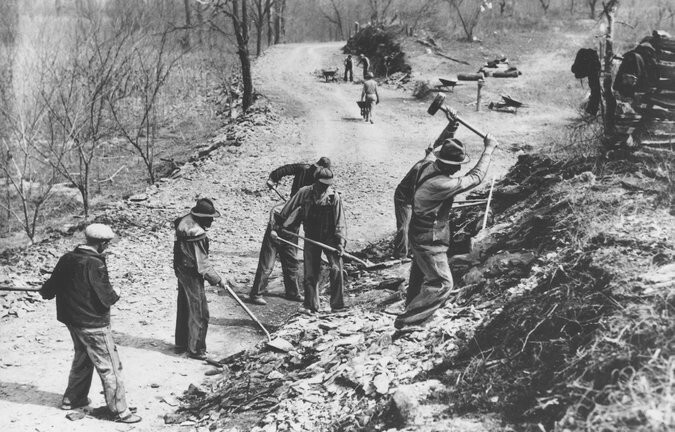 FDR also established the WPA, the Works Progress Administration, which put millions of Americans back to work building roads, bridges and public buildings. FDR also created Social Security which made sure elderly Americans have some money during retirement. Social Security: This Idea went into action when Roosevelt signed into law the Social Security Act. Press photographers snapped pictures of Roosevelt and flanking members of Congress signing the law, which guaranteed some money for unemployed and retirees. 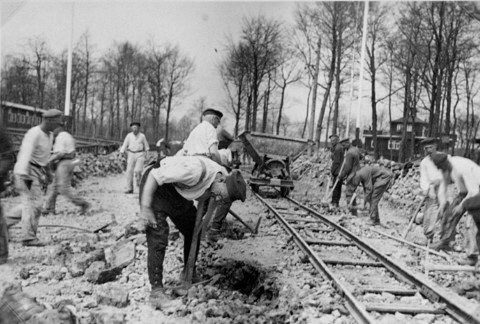 The W.P.A: The W.P.A was established in 1933 and stood for Worker Progress Administration.it was made to make the unemployed, employed workers and also to give them money while working. From its advent in 1933, the W.P.A employed most workers in construction, but it also employed some women workers in sewing rooms which almost every town had. The W.P.A employed more than 8.5 million on more than 1.4 public projects. The Presidential election of 1936 was one of the most lopsided elections in terms of electoral votes. Roosevelt had a significant 523 and FDR's challenger Alfred M. Landon a Republican only had 8 electoral votes. Some people thought it would be a close election but... it was not even close and Roosevelt went on to win one of the greatest election landslide victories ever. Roosevelt was heavily favored because people thought he would continue to improve the economy and lower the unemployment as he did after his first term. 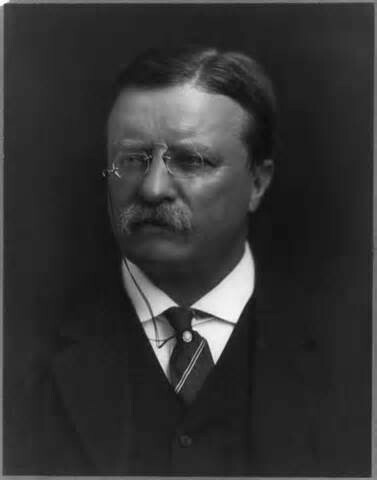 The nation was persuaded "to move forward with Roosevelt". The election of 1940 was another great victory for Roosevelt. Roosevelt had 449 Electoral votes compared to Wendell Wilkie, the Republican challenger who received 82 Electoral votes. In the general election campaign, the discussion was mostly on World War Two and its relation to the United States. Both candidates favored a defense program and aid to the United Kingdom, who was short on war supplies. The Republicans made the unfortunate choice of selecting Wendell Wilkie of Indiana who was a Democrat two years prior and voted for Roosevelt in the 1936 election. One reason Franklin ran his third term was because he did not want the situation in Europe to go any worse. The final stretch of the election fell into a series of outrageous accusations and mud slinging, not only by themselves but also by their respective parties. When Adolf Hitler attacked Poland in September of 1939, Roosevelt stated that although his nation was neutral, he did not expect America to remain inactive in the face of Nazi aggression. So with the fall of France in 1940, the American mood and Roosevelt's policy changed dramatically. Congress passed a draft for military service and Roosevelt signed a "lend-lease" bill in March of 1941 to enable the nation to give aid to country's at war with Italy and Germany. 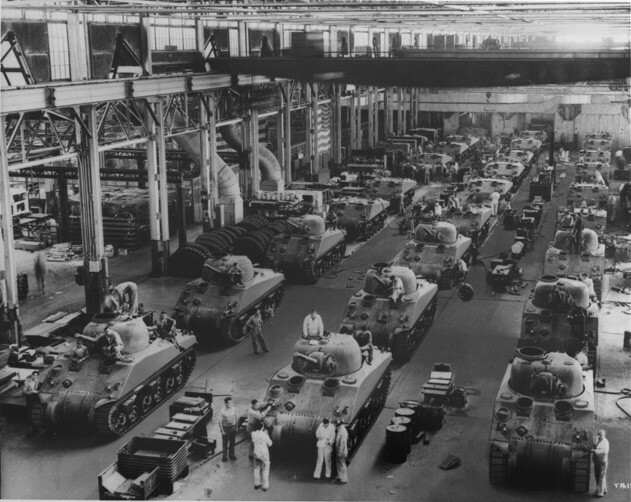 America though a neutral in the war and still at peace was becoming the "arsenal of Democracy" as it's factories switched to producing tanks, ships, planes, and munitions. But then on the morning of December 7, 1941 the Japanese struck the U.S. naval base of Pearl Harbor knocking out the the main American battleship fleet and killing 2,403 American servicemen and civilians. then America declared war for days later Italy and Germany declared war on the U.S. and Roosevelt made his declaration of war speech stating, "December 7, 1941 a date that will live in infamy..."
From March 1933 to June 1944 Roosevelt talked to Americans through radio for about thirty conversations on a variety of topics including banking,unemployment, and Fascism in Europe. Many people found confidence and comfort in speeches which are known today as "fireside chats". During the 1930's about 90% of Americans owned a radio and seeing it would be a good idea to communicate with the public, Roosevelt would give about thirty speeches. Roosevelt was not sitting at the fireside delivering the chats but he was sitting at his White house desk that was covered in microphones! Harry Butcher of CBS News came up with the name "Fireside Chat" on a release to the press before a speech in May 7,1933 and the name stuck. Roosevelt usually started the chats with a intro like "Hello friends" and he referred to himself by saying "I" and the people as "you", as if he was talking to the person face-to -face. Also at the end of a speech he would play the Star Spangled Banner displaying the talk was a patriotic message. Finally, he would appeal to god trying to make the American people face their problems with patience. So through the Depression and war the fireside chats boosted moral and confidence (also Roosevelt approval rates), and without a doubt contributed to Roosevelt's election wins. Entering the election in 1944 was Roosevelt vs. Thomas E. Dewey a Republican. Roosevelt won again by a huge electoral landslide. Roosevelt had 432 votes and Dewey had 99 votes. But Roosevelt broke the 2-term tradition by double that was set by Americas first president George Washington. Also Roosevelt was very confident in winning because for the last three election runs Roosevelt faced little competition from the Republican party, and for vice president Roosevelt was appointed Harry S. Truman who would take over for Roosevelt after his tragic death..
During the campaign it was a rumored FDR suffered a stroke and that Franklin could not make it to office even if he did win. 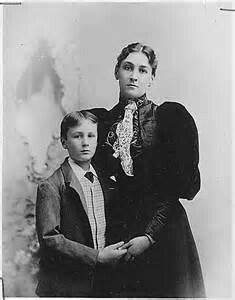 Dewey however was often considered humorless and prim, because he did not shake hands with the crowd or kiss babies heads. Even though Roosevelt was considered a walking dead man, he was able to win reelection in 1944. April 12,1945 in Warm Springs, Georgia is where Franklin D. Roosevelt's tragic death occurred. On this day in 1945, President Franklin Delano Roosevelt passes away after four momentous terms in office, leaving Vice President Harry S. Truman in charge of a country still fighting the Second World War and in possession of a weapon of unprecedented and terrifying power. On a clear spring day at his Warm Springs, Georgia, retreat, Roosevelt sat in the living room with two cousins and his dog Fala, while the artist Elizabeth Shoumatoff painted his portrait. It was about 1 p.m. that the President suddenly complained of a terrific pain in the back of his head and collapsed unconscious. One of the women summoned a doctor, who immediately recognized the symptoms of a massive cerebral hemorrhage and gave the president a shot of adrenaline into the heart in a vain attempt to revive him. Shoumatoff quickly left the house, expecting FDR’s family to arrive as soon as word got out. Another doctor phoned First Lady Eleanor Roosevelt in Washington D.C., informing her that FDR had fainted. She told the doctor she would travel to Georgia that evening after a scheduled speaking engagement. By 3:30 p.m., though, doctors in Warm Springs had pronounced the president dead. When Americans lost their beloved President it was like losing a member of their family, many felt that Franklin was their friend who listened and talked to them each and every day or like a guardian who cared for them and taught them right from wrong. Many of the Americans who mourned the death of their president would remember him forever as the man who saved their jobs, their homes, their farms, and their way of life when America stood at the brink of disaster. I chose FDR because I knew he was such a good influence to our country. Also because in our social studies text book it said how badly the Great Depression effected our country and I knew how FDR was one of the main people who got us out of it. Andrew, Christopher M. For the President's Eyes Only: Secret Intelligence and the American Presidency from Washington to Bush. New York: HarperCollinsPublishers, 1995. 123-48. Print. Fitzgerald, Stephanie. The New Deal: Rebuilding America. Minneapolis, MN: Compass Point, 2007. Print. "Franklin D. Roosevelt." History.com. A&E Television Networks, n.d. Web. 01 Apr. 2015. 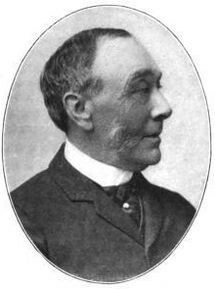 Freedman, Russell. "Chapter 6." Franklin Delano Roosevelt. New York: Clarion, 1990. 87-103. Print. Hallofgovernors.ny.gPolio: Franklin D. Roosevelt." 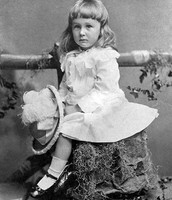 NMAH | Polio: Franklin D. Roosevelt. N.p., n.d. Web. 09 Apr. 2015. ov." Hallofgovernors.ny.gov. N.p., n.d. Web. 09 Apr. 2015.